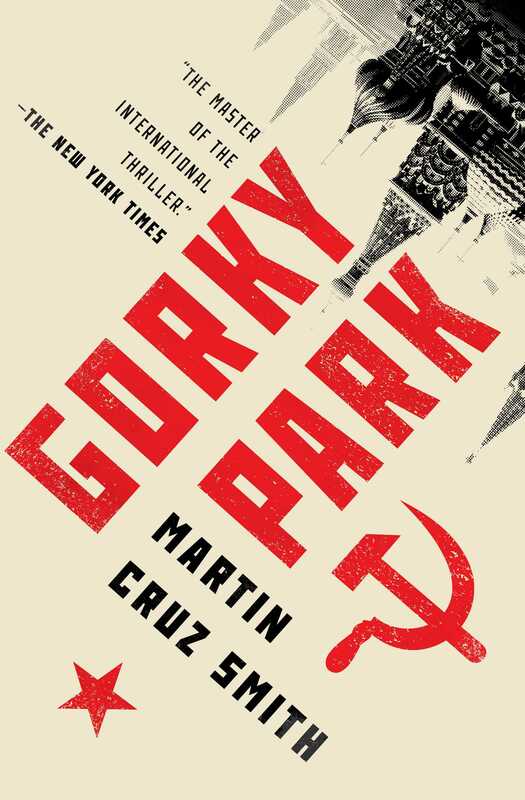 The Arkady Renko book that started it all: the #1 bestseller Gorky Park, an espionage classic that begins the series, by Martin Cruz Smith, “the master of the international thriller” (The New York Times). It begins with a triple murder in a Moscow amusement center: three corpses found frozen in the snow, faces and fingers missing. Chief homicide investigator Arkady Renko is brilliant, sensitive, honest, and cynical about everything except his profession. To identify the victims and uncover the truth, he must battle the KGB, FBI, and the New York City police as he pursues a rich, ruthless, and well-connected American fur dealer. Meanwhile, Renko is falling in love with a beautiful, headstrong dissident for whom he may risk everything. A wonderfully textured, vivid look behind the Iron Curtain, Gorky Park is a tense, atmospheric, and memorable crime story. “Once one gets going, one doesn’t want to stop…The action is gritty, the plot complicated, and the overriding quality is intelligence” (The Washington Post). The first in a classic series, Gorky Park “reminds you just how satisfying a smoothly turned thriller can be” (The New York Times Book Review). 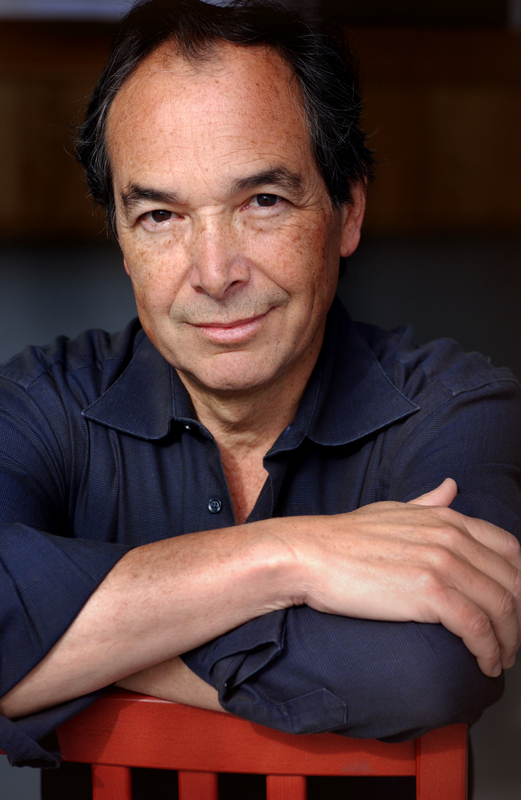 Martin Cruz Smith’s novels include Gorky Park, Stallion Gate, Polar Star, Stalin’s Ghost, Rose, December 6, Tatiana, and The Girl from Venice. He is a two-time winner of the Hammett Prize, a recipient of Britain’s Golden Dagger Award, and a winner of the Premio Piemonte Giallo Internazionale. He lives in California.